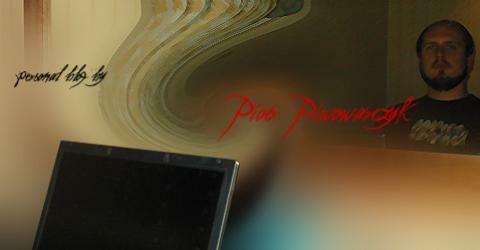 This is a great piece of software! 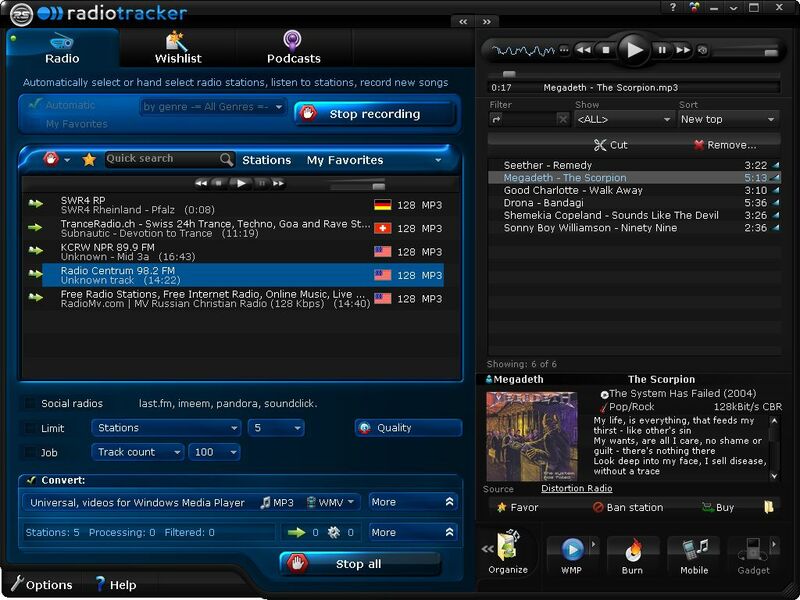 Radiotracker does what I’ve done as a boy by recording music on cassettes from radio stations… this software runs web-streaming radio stations and records them automatically. All web radio stations transmit the artist and the title so the program knows what it is recording. This way you can build a 100% legal mp3 library of music titles! Yesterday I installed the basic version that came on a CHIP magazine CD and the program recored like 20 rock titles in just a few minutes. Fantastic! You can specify what genre you would like to recored and set up to 7 parallel stations to record from. Great stuff!